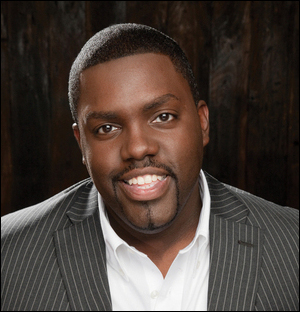 Following the success of William McDowell’s last album “Withholding Nothing ” in 2013 with its DVD release in 2014, the award winning worship leader is preparing us again for another level of worship with his forthcoming live album titled “Sound of Revival” set to drop November 22, 2015. In his official statement on his Twitter handle @WilliamMcDowell, he announced the album, confirmed the pre-order and delighted us with the beautiful album cover. See cover below.